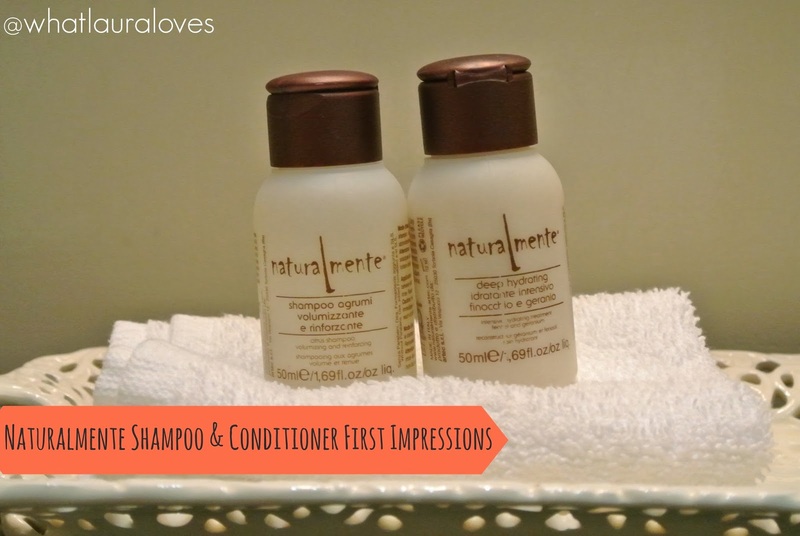 When Mr WLL took me away for a Valentines mini break last week, I popped this shampoo and conditioner travel sized duo from Naturalmente into my wash bag. My hair is very oily at the roots but quite dry and frizzy on the ends so even when I’m travelling I need to make sure that I look after my hair to the same high standard as I would do at home. With that in mind, I was certainly taking a risk trying out a new shampoo and conditioner on a trip! Not heard of Naturalmente before? Well neither had I but after reading a bit about them, I can see that they truly are a company who care. Naturalmente are an Italian brand that have recently been launched in the UK. Founded in 2004 by top Italian hairdressers Brigida and Domenico Tomaselli who pride themselves on their line of products that are free from Parabens, Formaldehyde, Diethanolamine, Sodium Lauryl Sulfate (SLS), Sodium Lauryl Ether Sulfate (SLES) and synthetic perfumes. All of the ingredients in the line are obtained from sustainable protected resources, contain only vegetarian ingredients and they are not tested on animals. Even the packaging is biodegradable and made from materials that do not emit toxins when burned! The shampoo that I have been trying out is the Naturalmente Citrus Shampoo which is designed for normal, fine and oily hair types. It has a gentle but a super effective formula as it removes product build up and really cleanses and detoxes the scalp. I got two generous uses out of this bottle and found that it really cleaned my hair well whilst creating some extra body but what I liked the most about it is that it didn’t dry my hair out and it wasn’t stripping. I usually wash my hair everyday but I was able to wash it after the third day, without using dry shampoo, after using this shampoo. It gets a HUGE thumbs up from me. The Naturalmente line of conditioners are designed to be chosen to specifically address your hairs condition. I opted for the Fennel and Geranium Deep Hydrating Treatment because it designed for dry, frizzy and chemically treated hair. I applied this to the mid lengths and ends of my hair the first time I used it and all over my hair the second time. It left my hair feeling deeply moisturised and soft but full of body and volume. 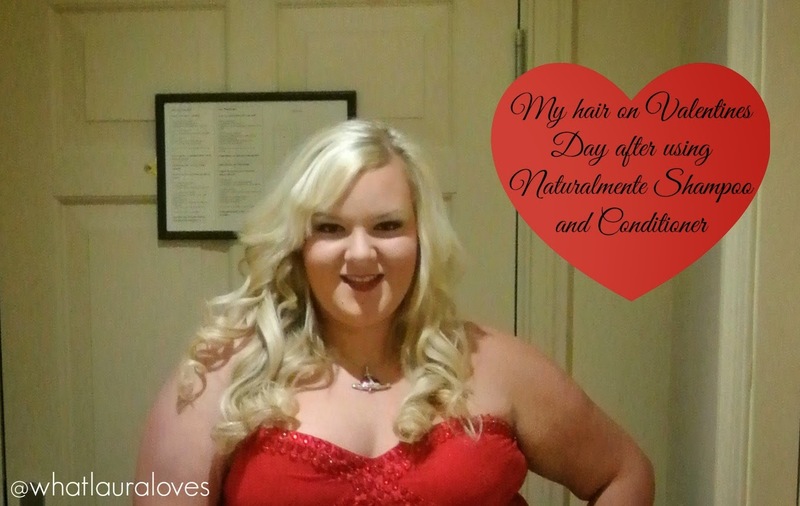 I was SO impressed with my hair after using the shampoo and conditioner together as it felt so clean and nourished. The shampoo didn’t dry my hair out and the conditioner didn’t make my hair oily, it simply balanced my hair and scalp. Absolutely fabulous! Naturalmente products are available online from the Gentle Bodycare website. They are affordably priced for such high quality products and I would absolutely recommend them. The 50ml bottles retail for £2.60 and the full size 250ml bottle is £9.00. You should try the Dove oil care shampoo's! I wasn't sure about putting an oil based shampoo into my already greasy hair but MY OH MY! They are great & really cheap too!